Through linking high-quality offline data with the online world, adality offers new efficiency of realTargeting to online advertiser. 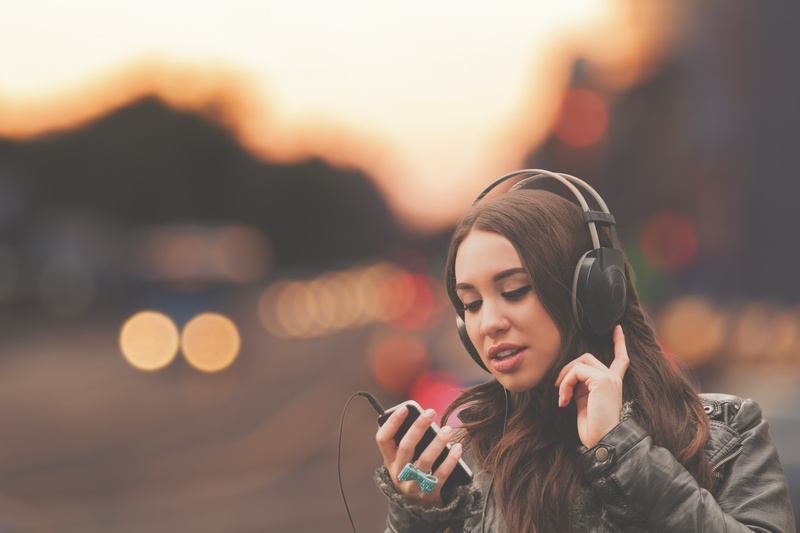 We enable data-driven display/video campaigns on the basis of our data enabling marketing budgets to be used more effectively, increase conversion rate and thus boost sales. Reach the consumer you want to target. Use our realworld offline data for your online campaigns. Choose from a wide variety of our pre-defined segments such as gender, age, income scoring, interests. Or design your own custom segment. Data privacy compliant onboarding of your CRM-data to reach your customer online wherever they are. Create your own long-term customer cookie pool for ad hoc usage to deliver customized display/video campaigns to your customer. 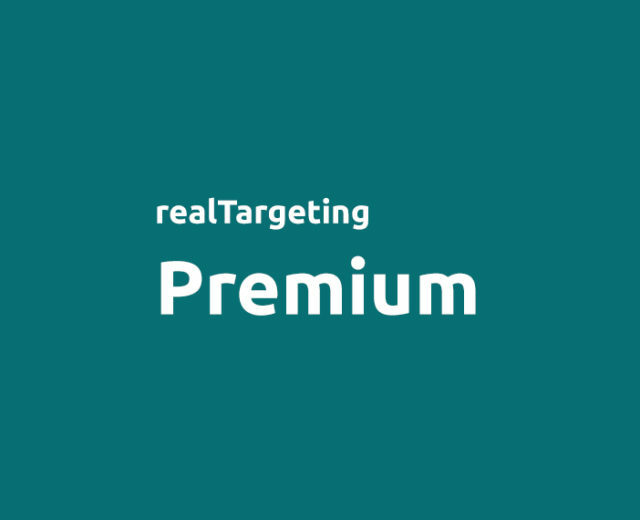 Covering more than 50 realTargeting data segments our product realTargeting premium enhances your display/video advertising by targeting the right consumer. Our data segments are available on all common DSPs/Exchanges/Adservers and can be pushed to your preferred provider. 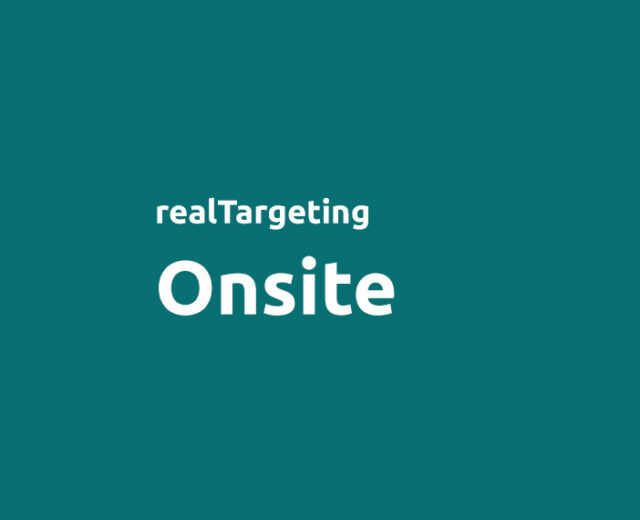 realTargeting Onsite onsite enables you to personalize your e-commerce shop by using selected visitor characteristics to implement dynamic landing pages even before user login. 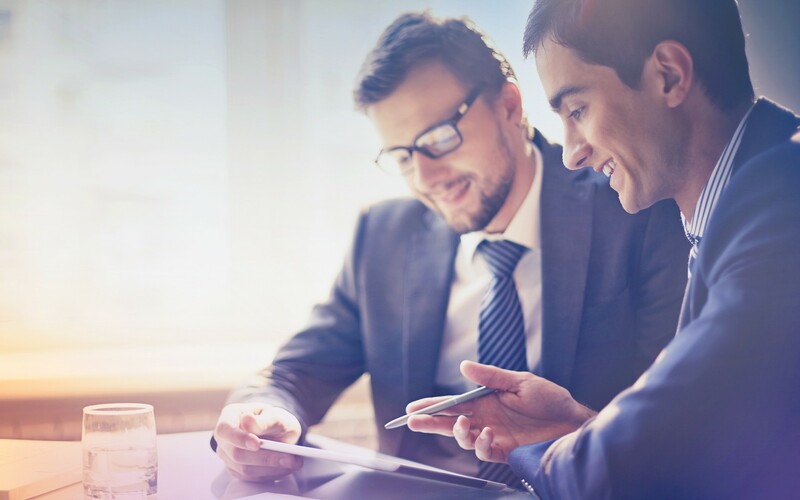 We also offer individual, data protection-compliant onboarding of your CRM customer data with our product realTargeting individual. Your uploaded data can be used long-term for targeted online campaigns to your customers no matter where they are surfing the internet. adality assures your campaign success by providing an essential realTargeting data base. We are connecting offline and online data in a data protection compliant way. A new level of quality for data-driven advertising allowing 1:1 real-time targeting. Successful campaigns without scatterloss – high performance at low cost is the goal of each advertiser. 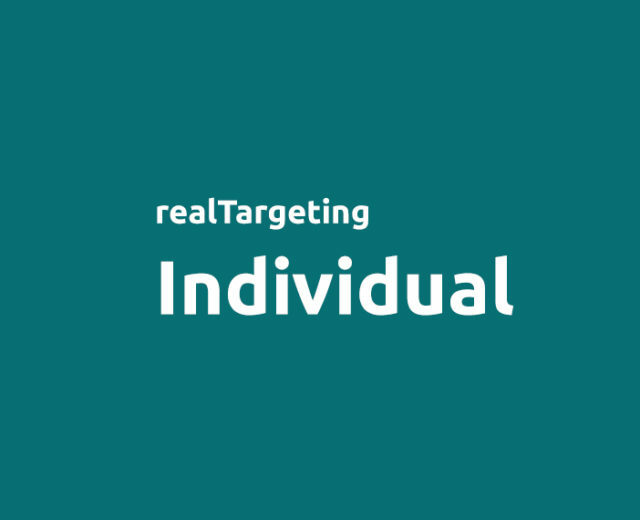 Using realTargeting data you can effectively target your target group online on the spot at any time anywhere.